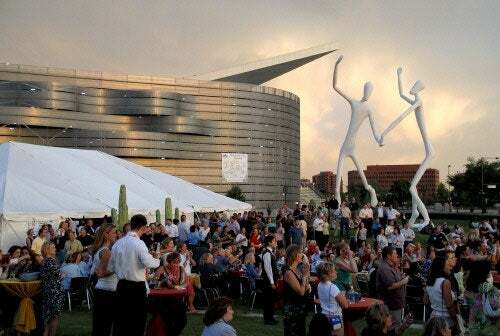 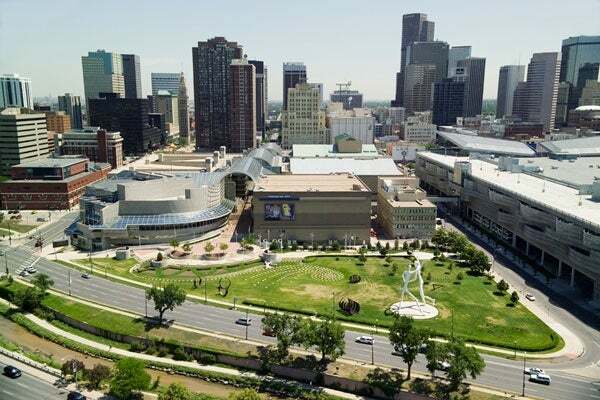 Sculpture Park is a unique outdoor venue in the heart of the Denver Theatre District. 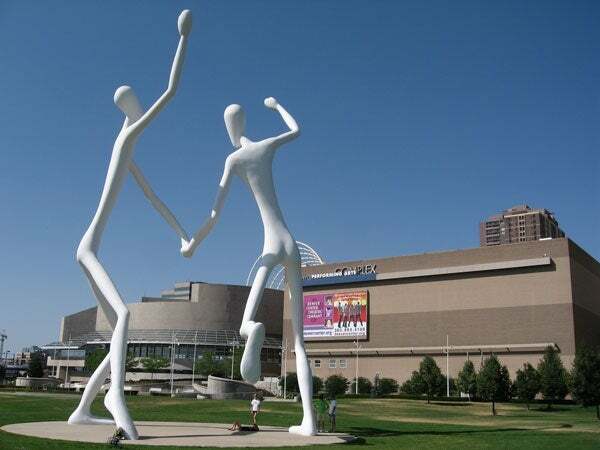 This distinguished area is well known for "The Dancers", two 50-foot high sculptures located at Speer and Champa. 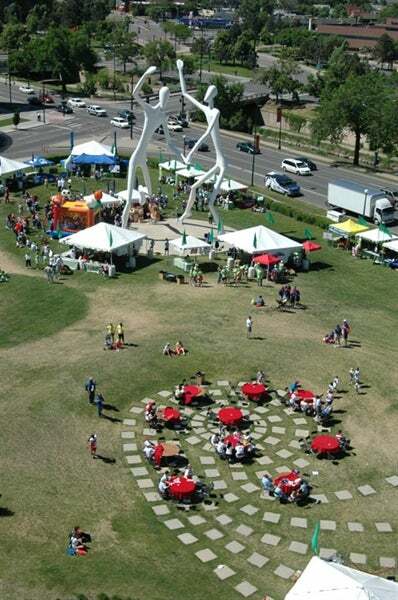 Sculpture Park is a perfect venue for large outdoor festivals and receptions and hosts many high-profile events including the Shakespeare Festival and American Heart Association’s Heart Walk. 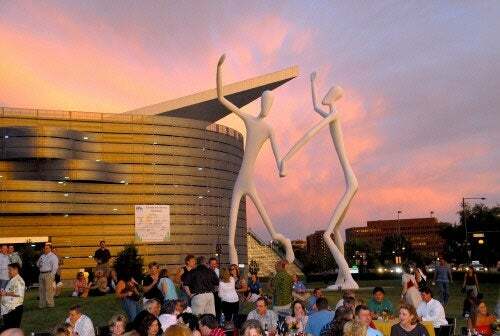 For production information or for a venue guide, please contact Steve Eisenstein at 720-865-4545 or [email protected]g.